The opening session of The Obsidian Crown introduces the PCs as they establish a hidden military camp at the eastern edge of the kingdom. 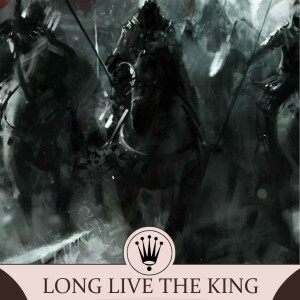 The King’s Army is returning home after fifteen long years abroad, to find that the king who summoned them home is dead and a new monarch holds sway in the capital. 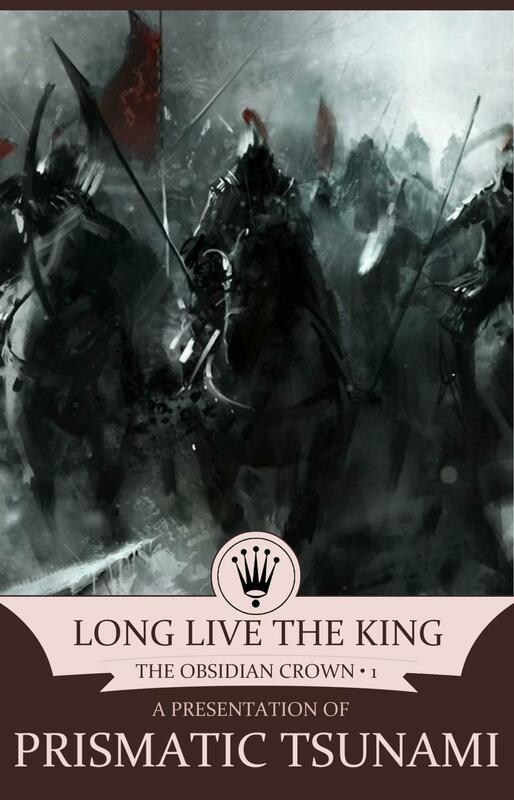 Though anxious to return home, Lord Captain Daniel Mortlock is gripped with a sense of caution, unwilling to expose his forces without learning more about the state of the kingdom and the man who calls himself king….. The game is an adventure scenario featuring elements of horror, intrigue, and warfare set in a unique fantasy world. If you enjoy this episode, we recommend you explore our previous Actual Play episodes. The system is Savage Worlds. Players use Hero Lab to manage their characters, and the campaign is managed using Lone Wolf’s Realm Works campaign management software. If you are interested in online gaming with Savage Worlds, you might also consider Google Hangouts and Roll20.